One exam down, two more to go by end of this month, but of course both will be after Easter. Haha pray hard for Me during that time ok? So recently I went down to the city of Brisbane and took some pictures. Brisbane dowtown is just 20 minutes from where I live. My bus 412 arriving at George Street. Just across the road is Queen Street, which is the city's No.1 shopping place. Blocks and blocks of shopping centres lined up together, just like Bukit Bintang in KL or Orchard Road in Singapore. I was wondering why do they need to put speakers and audio system up like this? Worst still they aren't playing any music for Me haha. But this is a very good place to go chill out. I'm now standing right in the heart of Brisbane. That's an ancient cathedral with some modern buildings in the background. It's quite easy to get around as the city centre is only made up of a few major streets. Food is abundance everywhere, and so I sat down to have a drink. Looking at people strolling here and there is a good thing to do next. Time passes so fast. Shops close at 5pm sharp, not even 10 minutes longer. By 6pm, this place is completely dark. I like the way they lit up the biggest casino in town, called the Conrad Treasury. Well I'm the photographer, so I'm missing in "Action" again. I mean not in that picture haha. Soon after that, we walked down to a place called South Banks. This is the place for movies, performing arts and musical shows. But tonight we got to watch some old people shaking, and I guess the best couple will drive away a glamorous vintage car. The folks here are pretty good with their "dances". They did salsa, tango or whatever you called it gracefully. I'm feeling quite embarrassed because I don't know how to dance. The evening view of Brisbane is extremely ...superb... awesome... outstanding! 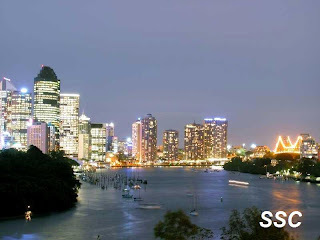 Though it has a smaller skyline than other bigger Australian cities, this is enough to make you amazed ! Good Night from Brisbane, Australia. See you again! Post published on April 2. Sorry for being inconsistent lately. Happy Easter! Tags: Patchay-Blogspot, Brisbane and Australia. 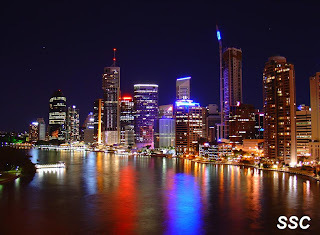 Wow, breath-taking nite views in brisbane ^^ cant wait 2 go there =D hehe... btw, good luck in ur exams. Thanks for the tour of Brisbane. Lovely looking city. [simple american] No problem. 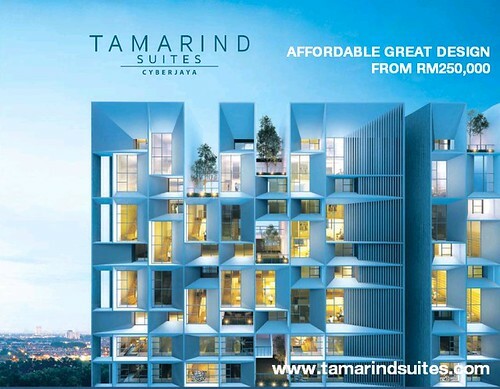 A growing city indeed.